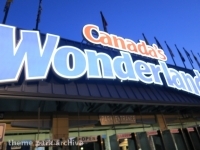 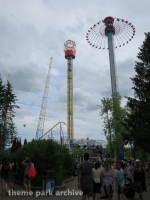 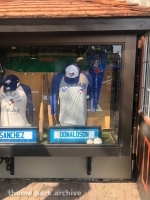 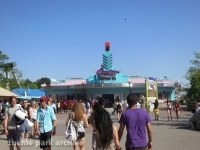 Canada's Wonderland is a theme park located just north of Toronto, Canada. 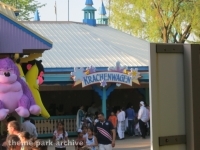 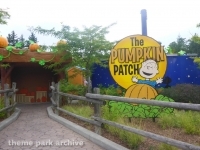 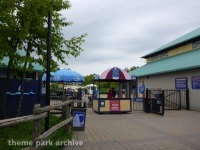 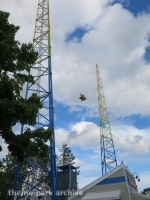 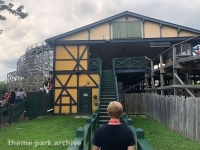 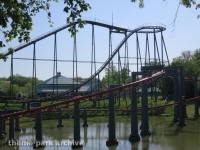 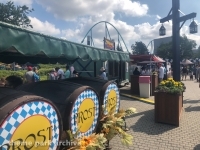 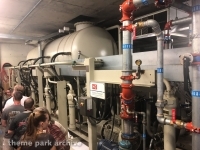 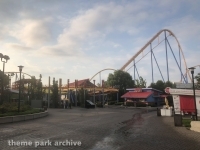 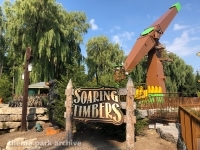 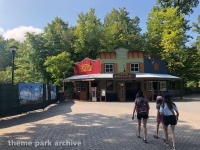 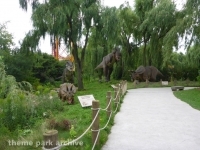 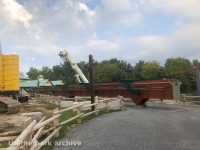 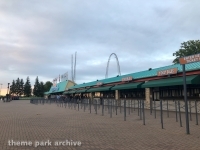 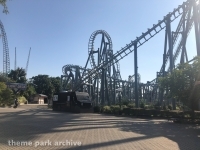 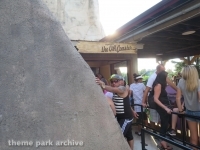 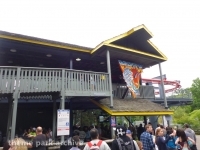 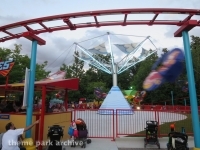 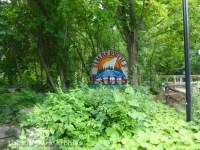 The park opened in 1981, had a stint as one of the Paramount Parks, and is currently owned and operated by Cedar Fair Entertainment Company. 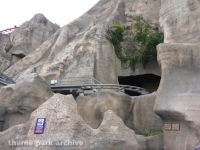 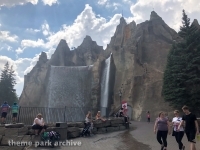 The centerpiece of the park is a manmade mountain and water fall structure known as Wonder Mountain and the Victoria Falls.